• Hybrid style iron set. • Wide sole for low and deep center of gravity (CG). 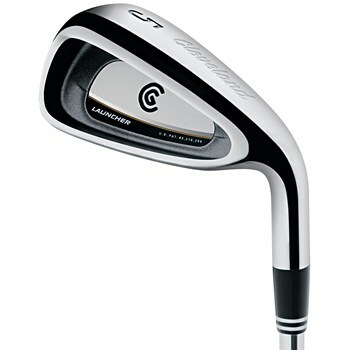 • Long blade for increased Moment of Inertia (MOI), reducing the clubs tendency to twist on an off center hit. • 17-4 stainless steel for consistency and durability. • Large back cavity for extreme perimeter weighting resulting in forgiveness on off center hits.